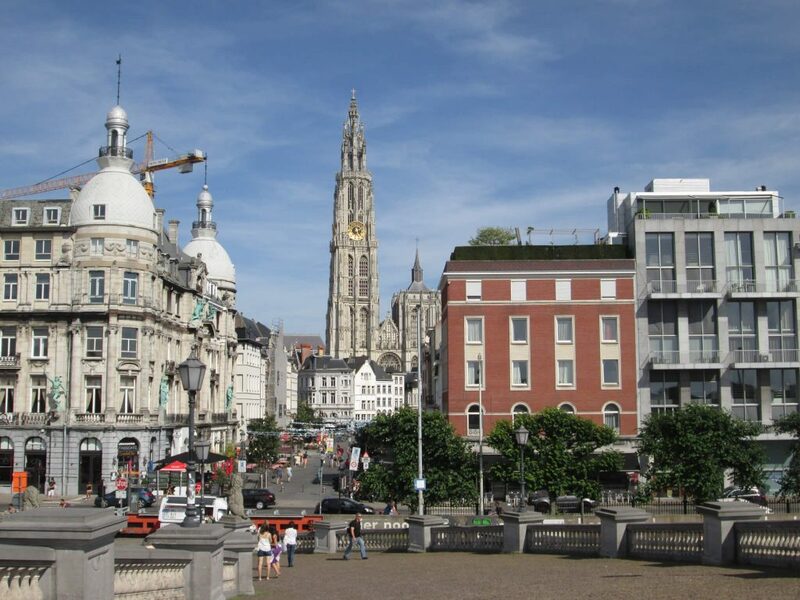 24 Hours in Antwerp. 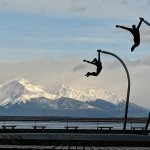 Do These Five Things While Walking - Come adventure with me. Walking in Antwerp engages your rich senses. With diamonds dripping from every corner and Belgian waffles inviting giant bites, you can’t go wrong meandering in Antwerp. 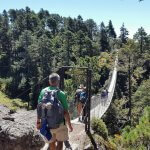 While walking, be sure to do these five unusual things. 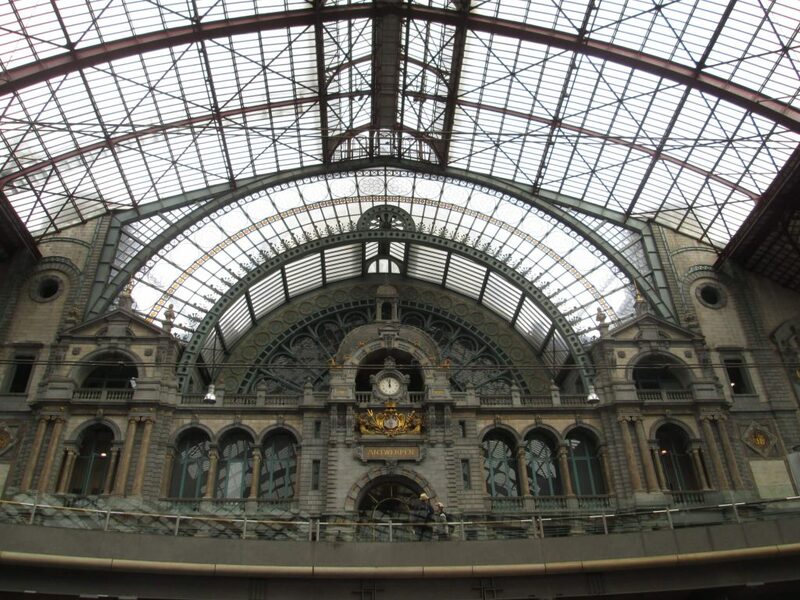 Spend time in the Antwerp train station. I’ve been to a good 100 train stations, and Antwerp’s takes the golden ring for beauty. Rather than dashing to and fro your train, be sure to take a few minutes and enjoy the fancy. Take the time to walk on the upper catwalk below the clock so you can get some great views of the transiting public. Gawk at diamonds. Antwerp is the diamond capitol of the world. It also has zillions of gems too. 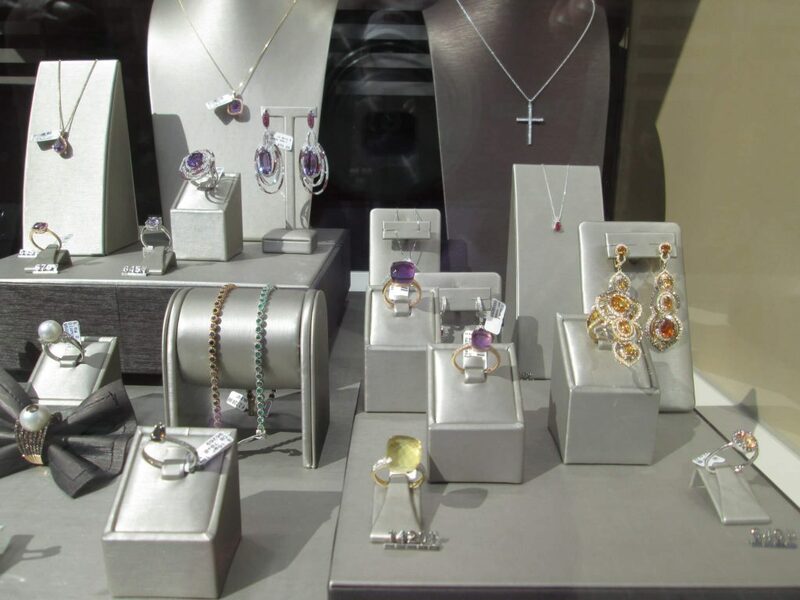 Walk up and down the streets looking in the windows, or if you’re really serious and a big buyer, stop in at the Antwerp Diamond Centre. Either way, make sure you have a budget in mind because you could spend the world’s GDP here! 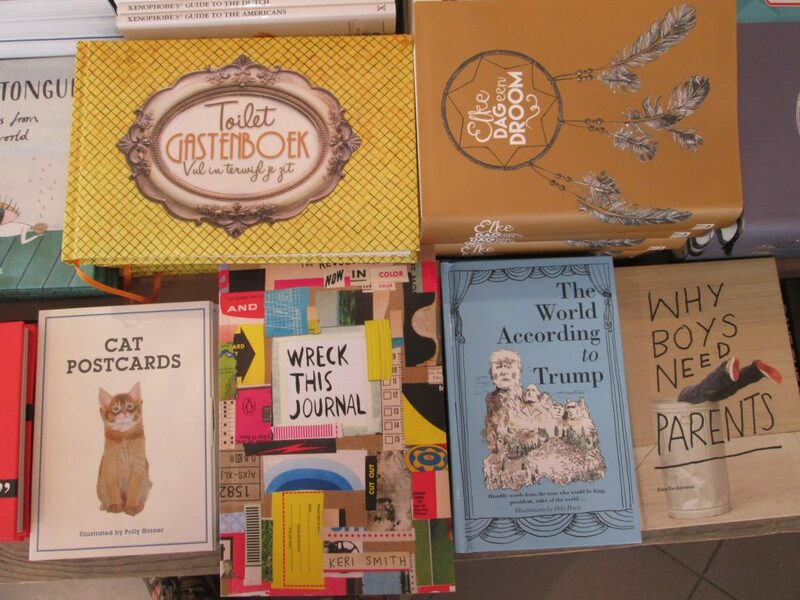 Stop at the funnest bookstore ever, Stad Leest. Laugh at the titles, most which are in English, all of which you’ll wonder how you ever lived without. A truly great bookstore catering to a quirky sense of humor, be sure to spend at least 30 minutes here. Right around the corner is a Belgian waffle and ice cream store. Build yourself a Belgian waffle sundae. and 5. 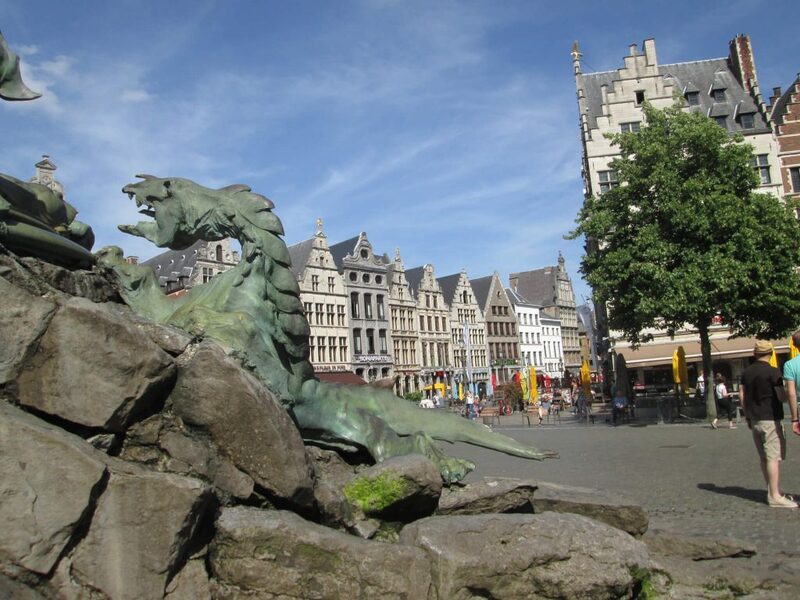 Find Antwerp’s dragons. In front of the City Hall is a wonderful fountain filled with dragons. After finding them, grab a beer at one of the cafes. In the evening, live bands come and play as buskers. While we were there, a 16-piece brass band came and played New Orleans tunes. You can walk from the train station through the diamond district to the dragons and back easily within an afternoon. 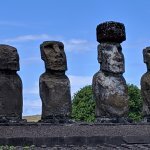 We did these stops in one day with an overnight stay. What will you do?